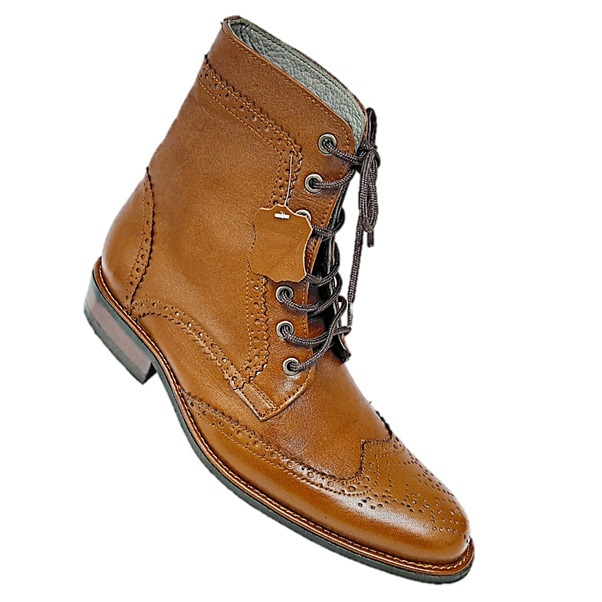 Mens genuinel leather handmade ankle boots. 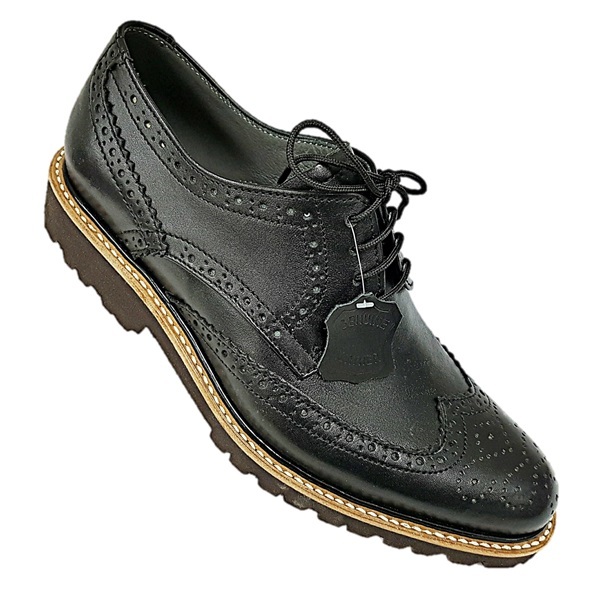 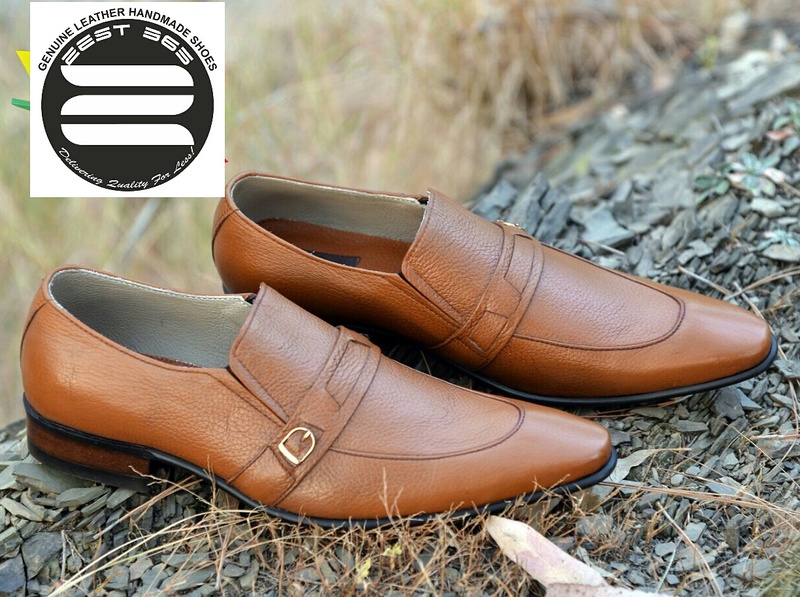 This is an excellent pair of shoes if you are looking for style, comfort, quality and most of all the right price then you have found it here. 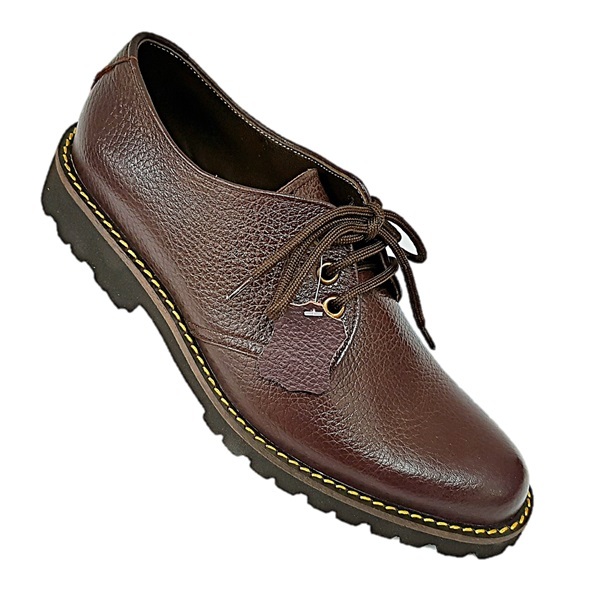 The Vibram sole, known for durability and comfort, has been used so that you have a great experience. 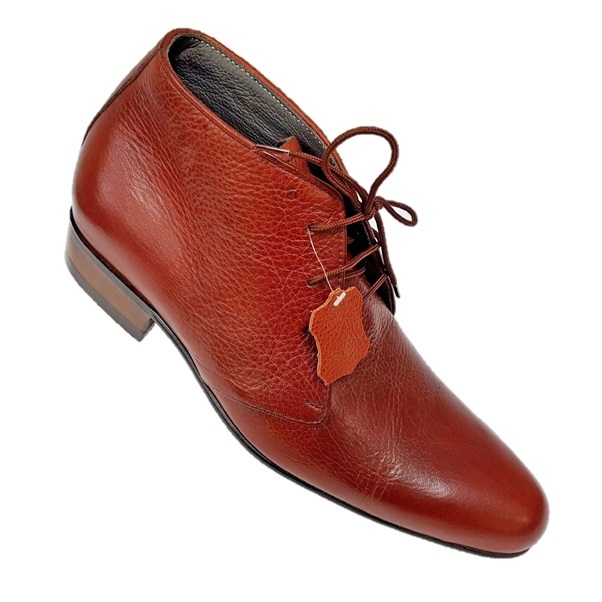 The premium quality leather lasts longer and look like brand new with after every single polish. 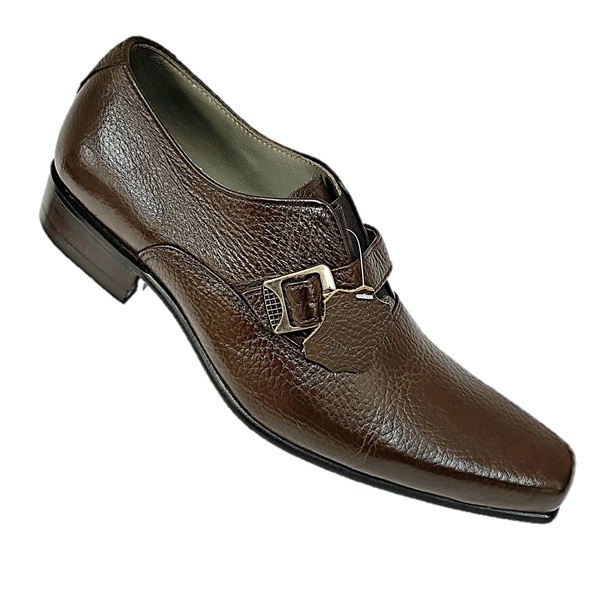 This is an excellent combination of comfort, style, durability and quality.